Dr. Theresa Lyons Ph.D. is a staunch advocate sounding off about sleepless nights that exist for over 75 percent of children diagnosed with Autism Spectrum Disorder (ASD). She’s part Ivy League scientist, medical strategist, trailblazer, and “Mama Bear”. And her little cub is proof positive that Autism, even the most severe cases, can leap from a state of fragmentation to emphatic and empirical healing. With 18 years of concentrated study in chemistry, deep collaborations with pharma KOLs, and a 7-year track record as mother to a child of Autistic needs, she is rethinking the impossible. As a matter of fact, she is thinking 30 light years ahead of highly coveted research – making the future of developmental health the present. Dr. Theresa Lyons, “The Autism Healing Expert”, teaches parents how to forget about autism and do the fun things that they dreamed about doing with their child before the diagnosis. Recognized as an autism and nutrition expert by Huffington Post and Dr. Mark Hyman, Dr. Lyons is the premiere voice of scientific reason in the world of autism. Her mission is to correct the widespread misinformation on autism, nutrition and therapies and seriously impact the autism epidemic with her science-based approach to food and wellness. Dr. Lyons has her PhD in chemistry from Yale University and loves to translate cutting-edge research into actionable steps that parents can easily take to improve their child’s life. 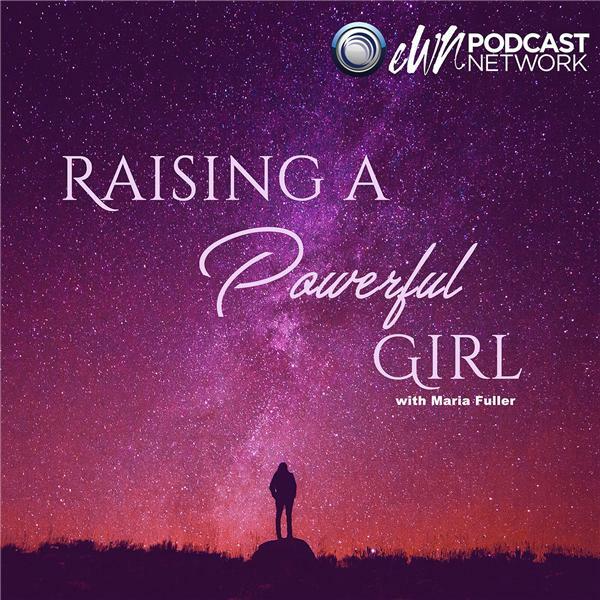 achieving gender parity in leadership positions facilitating career and business connections AND providing effective practices that enable organizations to realize the full potential of their female talent Our podcast programming is just one way we support our members to achieve our mission. Today, our discussion is titled “Ready-Set-STEM” where we will explore how an education in Chemical Engineering can open new doors for women in the biopharm industry. To provide her personal journey down Chemical Manufacturing Lane, we have HBA member, Tawni T. Koutchesfahani who is the Senior Director of Contract Manufacturing of Drug Product for Catalyst BioSciences. Your metabolism is slowing. Menopause is setting in. There are a ton of valid reasons why it is so hard to lose weight. But you don’t have to resign yourself to weight gain and a lack of fitness. Jay Scott is the man who can help you take control of your health. With no-nonsense advice and practical step, he is stopping by to show you what you have to do to take your health and fitness to the next level. He is also the owner of iScienceFit where you can benefit from personalized coaching in the comfort of your own home. Just how does he do it? Listen in and find out? Irene Wade interviews LaKiesha Heard about her upcoming event Walk In My Shoes and her blog Broken Beautifully. 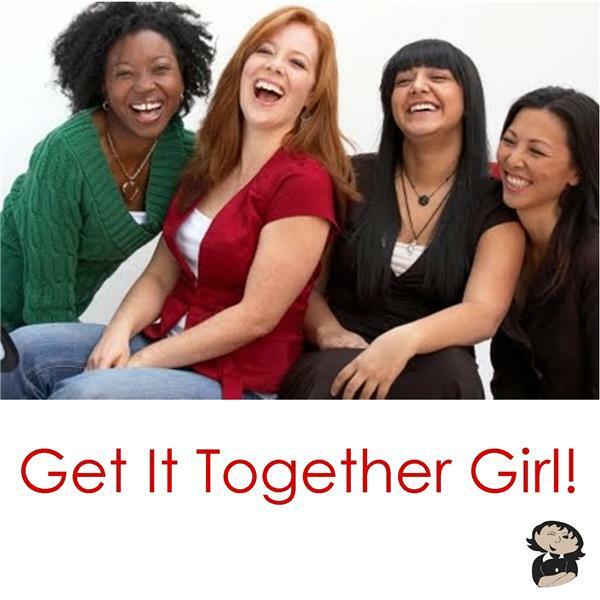 LaKiesha disscusses her journeyof going through a break-up but finding her purpose in telling her story and encouraging other women that they too can make it. LaKiesha share motivational and inspiring insight on how to regain value in self the power of faith, love and forgiveness. Powerful Interview! Broken, Beautifully is a blog/movement started to connect with people with Broken pasts in the hopes of turning that Brokenness into something Beautifully whole with God leading the way! The focus it to have Self-Honesty about things we have hidden and realizing that we all have been Broken but we don’t have to stay that way! “Walk in My Shoes!” is an event started to put a positive spin on the famous phrase “you haven’t walked in My Shoes!” A lot of times we don’t understand a person because we don’t know what they’ve been through but here’s a chance to tell a piece of your story, donate some great shoes & give a piece of advice to help someone along their journey as well! Friends or Associates. Do you know the difference? On this episode of the real with Sonya T we will be discussing the difference between a friend and an associate. Misunderstanding the difference between a friend and an associate has been a devastating experience for a lot of women only because they've considered a someone they've just met as a friend. They didn't realize that having several conversations at lunch, working together, knowing the same people does not make you friends. Is there a certain age where women should not make new friends? We will also be discussing the advantages and disadvantages of being a cougar. Is having a younger husband or boyfriend all that it's said to be? At what age is too young? Urban Thick is an online plus size boutique and consignment store. On this episode, we'll discuss speak with plus size model Ebony Walker our #FFFWeek Sponsorship Contest runner up. 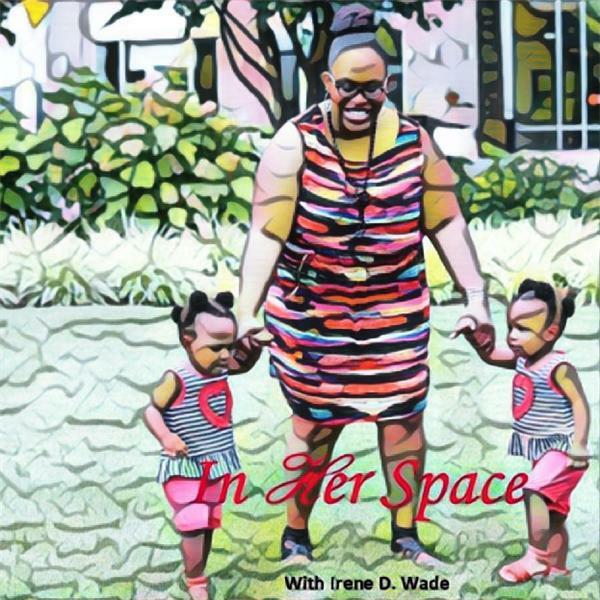 Sister Radio talked with the wonderful Shanda Catrice about racism, spirituality and radical love. Our world is in a time of unrest and upheavel but Shanda shares her perspective on how spiritual communities can lead the way in tackling our biggest problems. Be sure to let us know what you think! Carla and I will be interviewing the wonderful Annette Aben. Annette Rochelle Aben calls 2 places home, Toledo, Oh and the great State of Michigan where she was born and currently lives. Writing since she was old enough to hold a pencil, Annette still has the very first book of poetry she wrote. It was in the 5th grade and is filled with the trials and tribulations of unrequited love. The years between pouring her heart out in that dime store notebook and the publishing of Empowered Women of Social Media 44 women finding their “voices” using the Power of Social Networking have been filled with thousands more poems, prose, newspaper articles, journal entries, essays, scripts, newsletters and yes, 2 self-published books (Choose the 2-step plan and Perspective it’s all about replacing one thought with another available on Amazon). Even though Annette has always enjoyed successful careers in communications (teaching, radio, television, and stage) writing remains the home of her heart. When Annette thinks of the ideal future, it definitely includes more and more writing, publishing and being able to help others find their voices through sharing what is in their minds and on their hearts. You can find what Annette is writing on a regular basis by visiting www.themagichappens.com where she is an Editor as well as a contributing writer. Tonight for our FIRST Goddess Moon Meditation, we will be calling on the power of Shakti to infuse us with Her Grace, Power and Creativity. Tune in to Goddess Alive Radio for a short discussion of the Goddess Shakti and Her many forms, followed by a 15-20 minute online guided meditation. Kimberly F. Moore - Priestess and Founder of the MotherHouse of the Goddess - is the Guide for the January Goddess Moon Meditation this evening and will be sharing her connection and love for the Goddess Shakti. Goddess Alive Radio is the new weekly Blogtalk Radio show for the MotherHouse of the Goddess. Hosted by Kimberly F. Moore & Tracey Paradiso (the Founder and Co-Founder) of the MotherHouse of the Goddess. We will be focusing on topics about Women’s Empowerment, Alternative Medicine, and Living Mythology – how the Goddess is moving through our lives today. Priestesses, Practitioners, Healers, and Shamans will be joining us to discuss their practices and experiences with the Goddess. Once a month, we will hold an online meditation to connect with a Goddess just prior to the Full Moon.